Ironwood Village is a master planned community of 13 neighborhoods located in North Scottsdale, Arizona. Ironwood Village is a favorite among residents for its variety of housing and convenient proximity to some of the most popular amenities in Scottsdale. Being positioned on Pima Road, just a mile from AZ 101, Ironwood Village puts residents just moments away from fine dining, great shopping, and some of the best golf courses in Arizona. The community itself boasts its own tennis court, basketball court, picnic area, and walking trails. 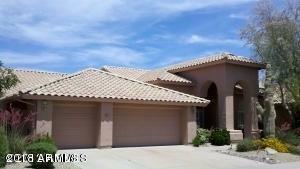 We provide you with the tools to find the newest North Scottsdale AZ homes for sale available. By studying all of the market and community information we provide, you will be equipped to find the best Ironwood Village real estate that fits your needs. 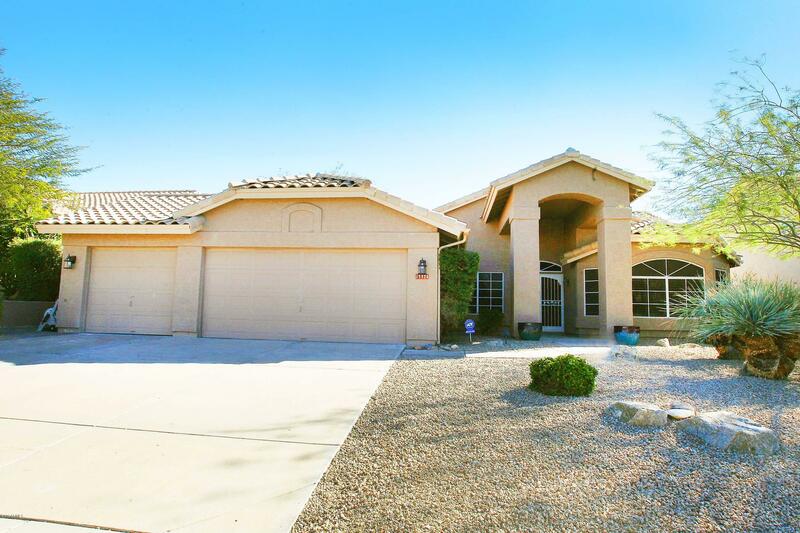 Every Ironwood Village neighborhood and surrounding area is available to you. To get a full list of listings that interest you, start your home search now. When you find something you like don't hesitate to call or email us for more property information.